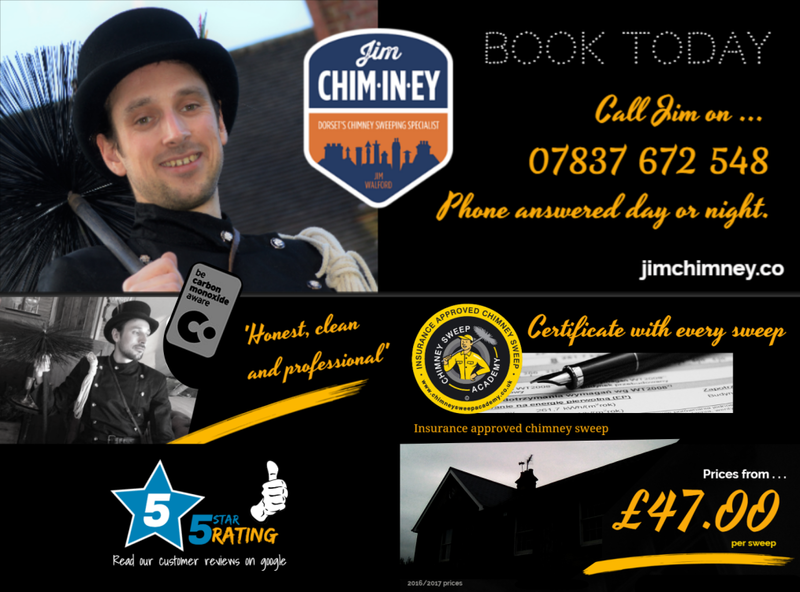 If you missed Jim Chim-in-ey talking about being a Dorset chimney sweep live at 7:50am on BBC Radio Solent. Talking to our Dorset life guest today and well Jim the Dorset Chimney Sweep is on the phone to talk to us. Jim good morning I need your sign up on something, I want to do something a little bit cheesy, I guess this happens all the time whenever anybody talks about your life and stuff. Can i play Chim Chim-in-ey [Music] Dorset life time, I think it's only fair when you get a chimney-sweep on the show to play you know this from Mary Poppins and Dorset Life's guest today is who you've heard from it's Jim Chim-in-ey not his real name, after having had the nickname JC for years when this 31 year old took over a chimney sweeping business three years ago it seemed fitting for him to change his name. Jim lovely to have you on. Give me some give me a check on hows things are in the chimney sweeping world in the 21st century? 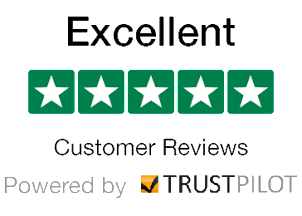 Yeah it's going really well the wood burners has really helped thanks to the fashion of wood burners coming into homes has really helped to keep the business alive. Your young, your 31 so how does one become a chimney sweep when they're in their late twenties? I inherited the business from a feller named James and he is a family friend in my auntie, that is the person who knows knows the friend and she convinced me to go on a few jobs with him and I went went on a few jobs and I loved it. What was he was the appeal? What did you what did you fall in love with quite so quickly? Well I really liked the social side I love popping to people's houses and having a chat and getting to know lots of interesting people. 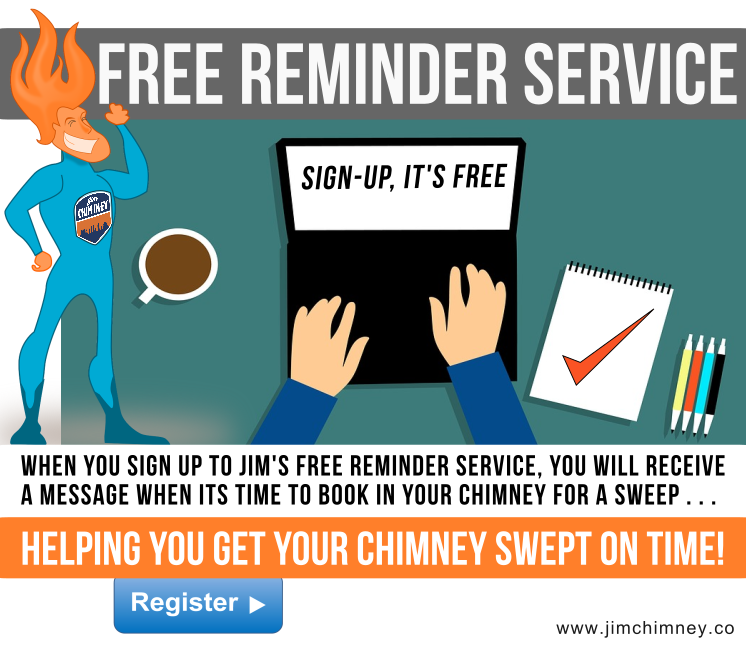 When the James who was running the business before you Jim Chim-in-ey took over, did he pass the business on with any kind of a warning because I guess it's very easy from the outside to assume that chimney sweeping has quieten down over recent years. He said there was just enough work out there just to tick on by and which was quite nice and I looked at the accounts and it turned out pretty good for myself so it's just just enough to survive which is what I wanted. Is the job any different from what it would have been a hundred years ago? I guess you're not sending you know seven-year-olds up the chimney anymore but presumably its back breaking hard work is there any labor-saving devices? The biggest things happened in the chimney sweeping world is something called power sweeping which is attaching special chimney sweeping rods to drill and that's spinning for you so that when you get stuck on a bend and things like that it works a lot better. When I first started it was manual sweeping then ,you end up with a beach body in the winter, and you lose it just in-time for when the summer season hits. So power sweeping has definitely helped. There is a lot more to it then you think, its about getting the rod sizes correct and making sure you get in a good clean, that is what we do. You touched on there Jim that obviously the busy time it is ridiculous we're talking to a chimney sweep on a day like today, looking out my window blue skies and sunshine. Does anyone get there chimney swept in the summer is there any sense in that? A few people do, but most people wait until September or February those are sort of our peak times either at the beginning of the season or at the end. If I swept it mid summer and the customer is unfortunate enough to get a bird's nest afterwards, they would have to get it swept again to get rid of the nest before September, so a lot of people get its swept after the bird season. So a bit quieter now, a chance you to take a break before things step up again, although there's every chance over the summer you might get a a wedding booking tell me a bit about this . 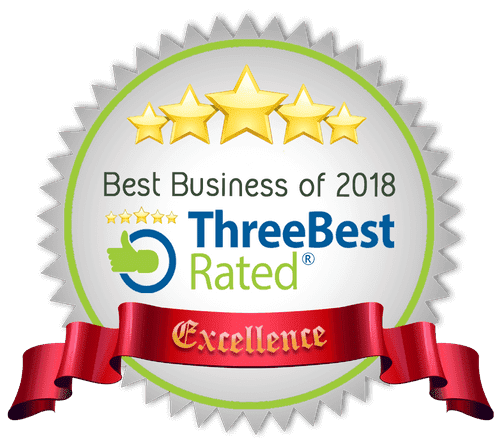 . . you've had three over three years? Sweeps are famous for being being lucky, basically we saved king George II and he decreed and said that chimney sweeps we're lucky and he invited as sweep to his daughter's wedding and I'm from then we get invited. It was our parents sort of era and their parents were the ones who bought us for the wedding and we turn up and we crash the wedding, steal the kiss from the bride and things like that. How often have you done that? These aren't people that you know? You're just turning up to strangers weddings? Well there you go. Jim Chim-in-ey available to sweep chimneys and turn up at weddings. Before we let you disappear is it is it true that you once swept sweeps chimney? Sweep of Sooty and sweep? 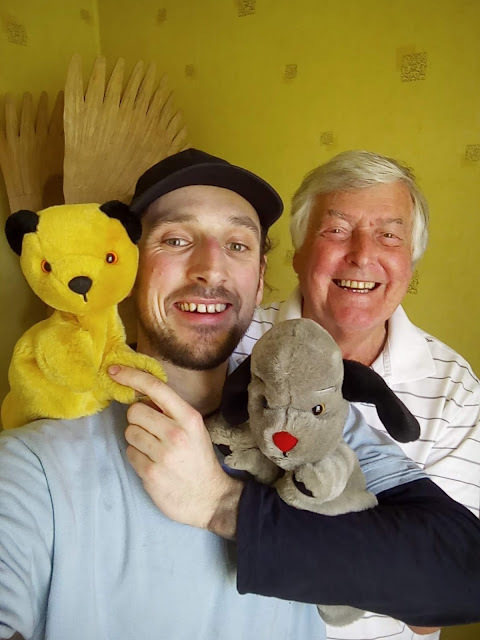 Yeah the property of John the puppeteer of Sooty & Sweep and I went in his house and the house is full of Sooty and Sweep and he was kind enough to let me take a photo. Who knew that chimney sweeps were good luck for weddings there you go um I do know we will check back in with Dorset lives on Monday morning about same time BBC radio Solent. Thank you to Steve Harris & the BBC Radio Solent Team and to John Seaton for the Sooty and Sweep photo opportunity.